On 25th May 2011 the world-renowned Ballet de l’Opéra national de Paris presented Rain, its first ever performance of a choreography by Anne Teresa De Keersmaeker. The filmmakers Olivia Rochette and Gerard-Jan Claes followed the rehearsal process from the auditions to the opening performance. 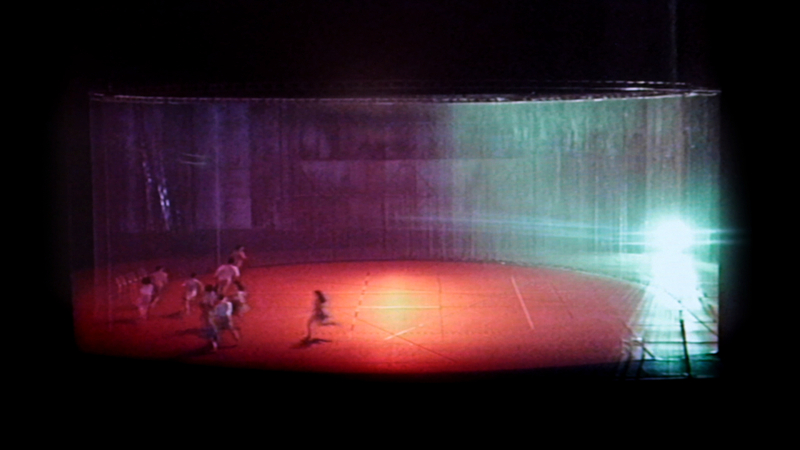 The documentary focuses on how De Keersmaeker and the Rosas dancers convey the dance idiom of the choreographer to the classically trained ballet dancers. The rigidity of ballet gives way to another kind of severity, namely the mathematical pattern of Rain, which, however, conceals a powerful emotional layering. A poetic documentary about searching, looking and hesitating within the walls of the opera, which at times can be claustrophobic.